Last Updated March 24th 2019: Schrock have been producing handmade furniture since 1961. Founded in Arthur,Illinois and, with Amish values at heart, the Schrock brothers originally produced just a single type of cabinet. 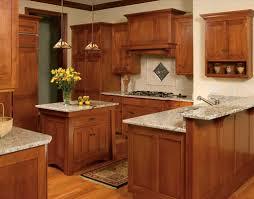 Their quality and craftsmanship has stood the test of time as they have diversified. Now available in dealerships across the country Schrock cabinets are a part of the Masterbrand cabinets who believe in creating quality cabinets for your home. Schrock are a popular mid range cabinet provider and if you’ve been looking to fit out your home you’ve probably come across them. They’re a traditional company with their roots firmly planted in America. Because this company has been getting some attention I knew I had to make this Schrock cabinet reviews post! “It’s seeing, not just looking. It’s listening, not just hearing. It’s beyond showing, it’s teaching. It’s more than knowing, it’s understanding. 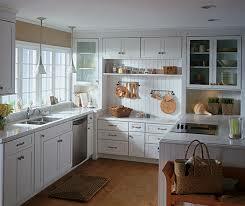 Shrock produce cabinetry for the home but they specialise in kitchens. Over it’s history Schrock have created different designs and styles and now they offer a broad selection to the customer. There are three main types of Schrock cabinets: base, tall and vanity. 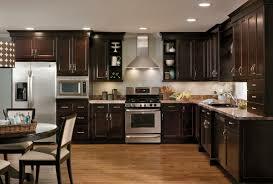 On top of this they offer over 30 different types of speciality cabinets. These include sink base cabinets, 135 degree cabinets and microwave/ oven cabinets providing practical solutions to home storage. Particleboard/Furniture Board:A mixture of real wood shavings and binding material, such as resin, these are refined and bonded together, then compressed with high heat and pressure. Medium Density Fiberboard (MDF): Formed by breaking down hardwood or softwood residuals into wood fibers. Heat and pressure are used to form a homogenous board. Thermofoil: PVC (Polyvinyl Chloride) foil pressed into a MDF core using a heated, and flexible membrane. Schrock have expertise in using all these different wood materials to craft high quality units, allowing them to select the appropriate type. Drawers feature a SmartStop which is an integrated fully concealed self stop mechanism. 3/4" Shelves which are adjustable. Across the cabinet industry manufacturers are choosing to alter their backs from ⅜” to ½” so be sure to check what your dealer is stocking. Raised Panel: The center panel is elevated. ​Recessed or Flat Panel: Center panel is set lower than the outsides. Full Overlay: The door of the cabinet overlays (or covers) the entire face frame. Partial Overlay: The door of the cabinet only partially overlays, leaving part of the matching frame exposed. Schrock also offer unique specialist cabinet doors. There are 45 different styles which incorporate aluminum or glass into the design. If you’re looking for something a bit different be sure to check them out. All of these offer a different feel and look for your cabinets and are available with a medium, light or dark wood to further enhance your choice. I decided about a year ago to put Schrock cabinets in my home and my wife loves them! So much so that she doesn't want to move again unless we put Schrock cabinets in! Schrock separates itself from the other similar manufacturers with their range of finishes. They offer 121 different finishes for each of their cabinets which allow a greater control over the furniture that’s coming into your home. Schrock offer a “Fourever Promise” which refers back to their four main focuses: beauty, function, strength and performance. This guarantee protects your cabinets for the life of your home and covers almost all of the other features and door types. Reviews show that a willingness by Schrock to uphold their warranty. ​Overall I have had a great experience with Schrock and their warranty department, they were very easy to work with, and very helpful. Schrock reviews online feature a lot of pleased customers. There are many accounts of people expressing their happiness with the end product, and their recommendation for others to check out these cabinets. 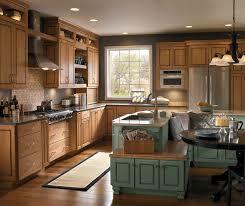 We are purchasing all 35 cabinets for our new house in Schrock from Menards. I have done a lot of homework and they are great for the money. Overall I am happy with my purchase, and I can't imagine my house without these cabinets! Although the majority of the comments on Schrock have been positive, I did find a few reviews stating that there are occasionally problems with the finish of these cabinets. 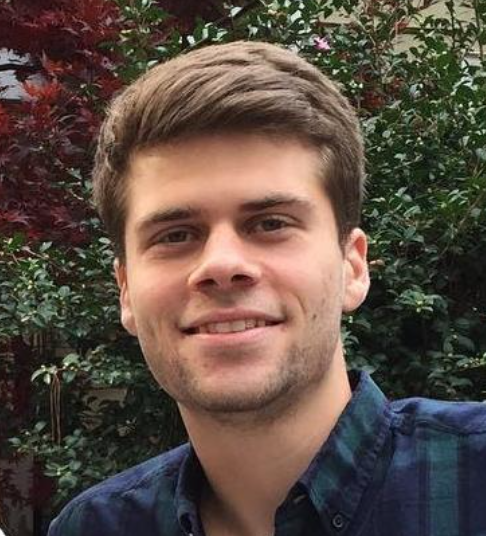 With the majority of the already small population of complaints, it seems that the issues seem to arise from the lower end products that Schrock produces, that don't seem to match the quality that is attached to their name. But that being said, ​for every bad review there are more positive ones. 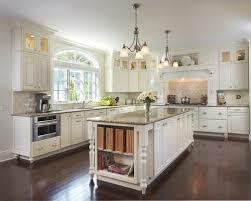 People are pleased with the quality, choice and the long lasting nature of the craftsmanship. They’re happy with the price and would definitely order again! We remodeled 10 years ago and put in Schrock cabinets and I have been happy with them. We did buy the highest quality ones. I liked all the extras that were available! Shrock really does offer some of the best selection around in the mid range price bracket. Their lower end products seem to have a few defects but if your budget allows you to move past them then you should see fewer issues. With all the options you can spend as much as you like but within the mid range price bracket they’re great value and stand up to the test of time. All the options allow you to create a versatile cabinet that is in line with your vision and their high level of craft offers semi custom furniture that has a completely custom feel. With over 50 years experience in the industry they offer traditional quality that some of the more innovative mid range brands don’t. Choosing cabinets from anywhere can be a difficult task but with Schrock you can end up with cabinets that will add value to your home, be sure to check out their range! 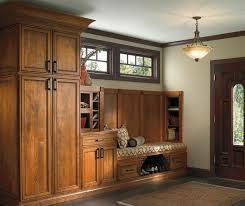 Overall I recommend Schrock as they provide some great cabinets that you will enjoy! I hope you learned some things from my Schrock cabinet reviews guide, and if you are interested in cabinets take a look at our reviews on Kraftmaid and Thomasville!